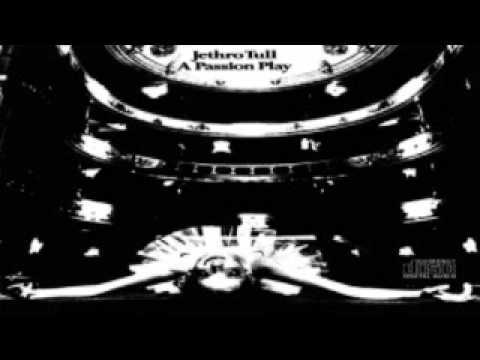 JETHRO TULL - A Passion Play - 1973 10 - Forest Dance 2 11 - The Foot Of Our Stairs 12 - Overseer Overture. Track listing: . Act 1 - Ronnie Pilgrim's funeral - a winter's morning in the cemetery. I. "Lifebeats" (instrumental) -- 00:00 II. "Prelude" (instrumental) -- 01:14 III. 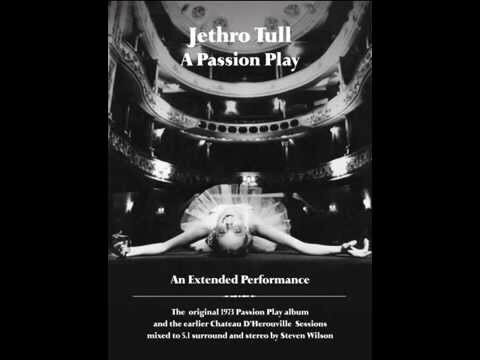 CD 1 - A Passion Play (Neuer Steven Wilson Stereo-Mix) 1. Lifebeats /Prelude 2. The Silver Cord 3. 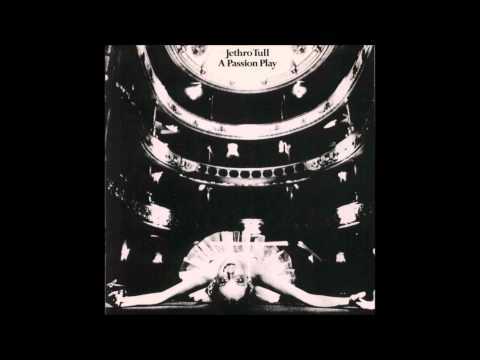 Re-Assuring Tune 4. Memory Bank 5. Best Friends 6.